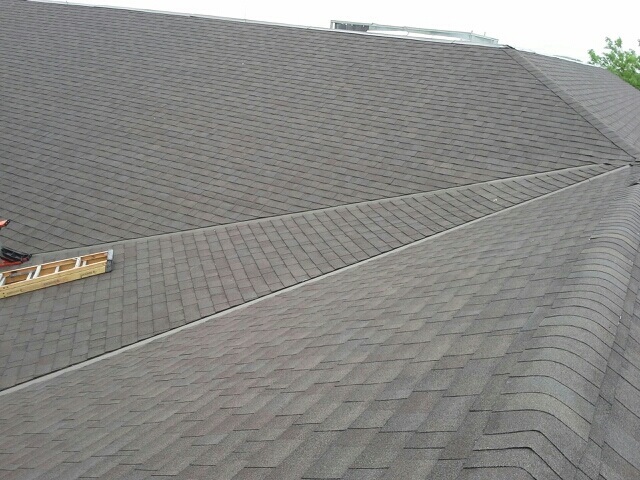 Single ply roofing, is one layer of material. 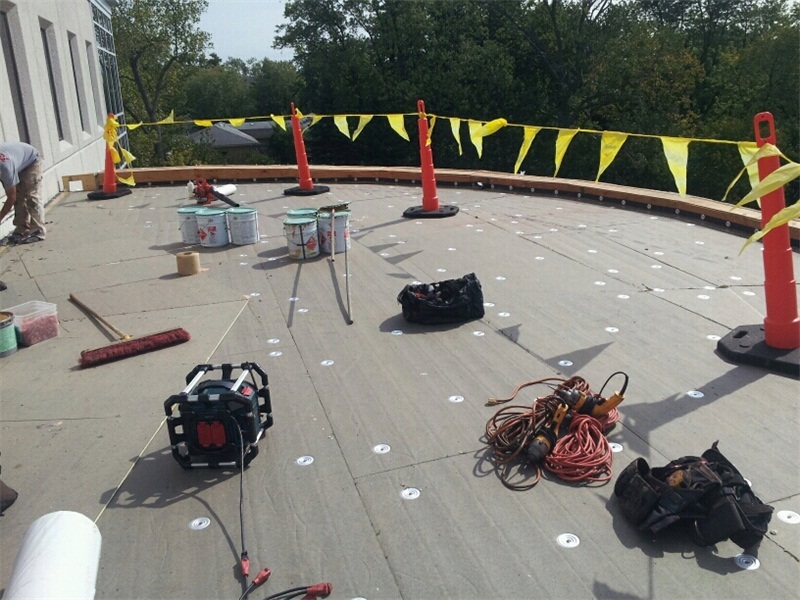 Several single ply products exist and they are typically labeled with the initials of their principal chemical compound. 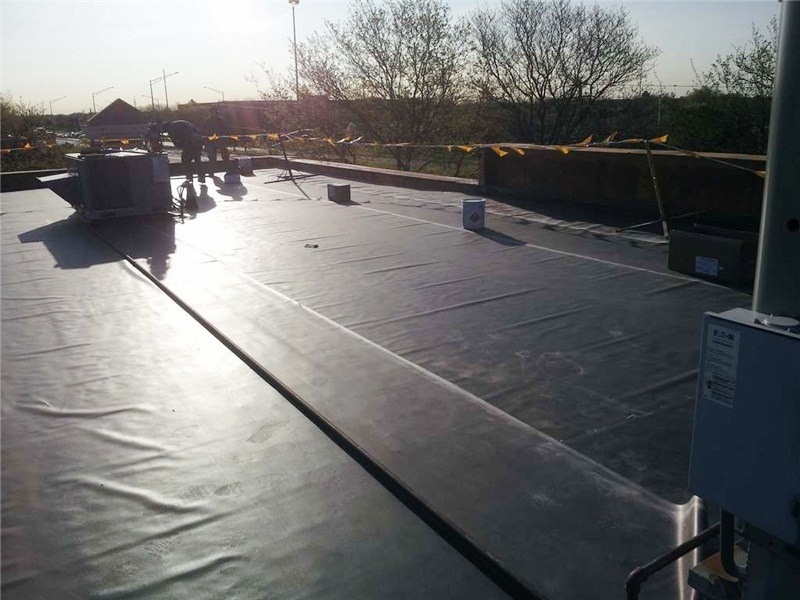 EPDM is a rubber membrane made from thylene-propylene-diene-monomer. 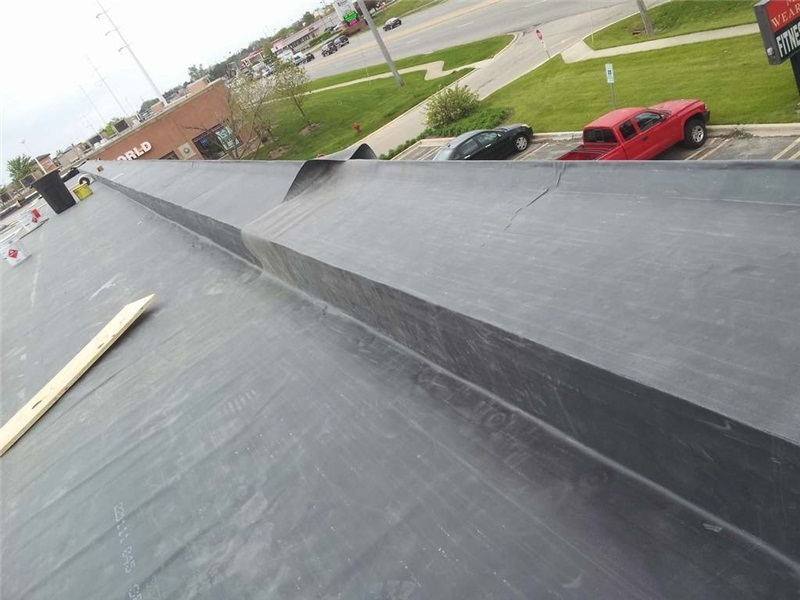 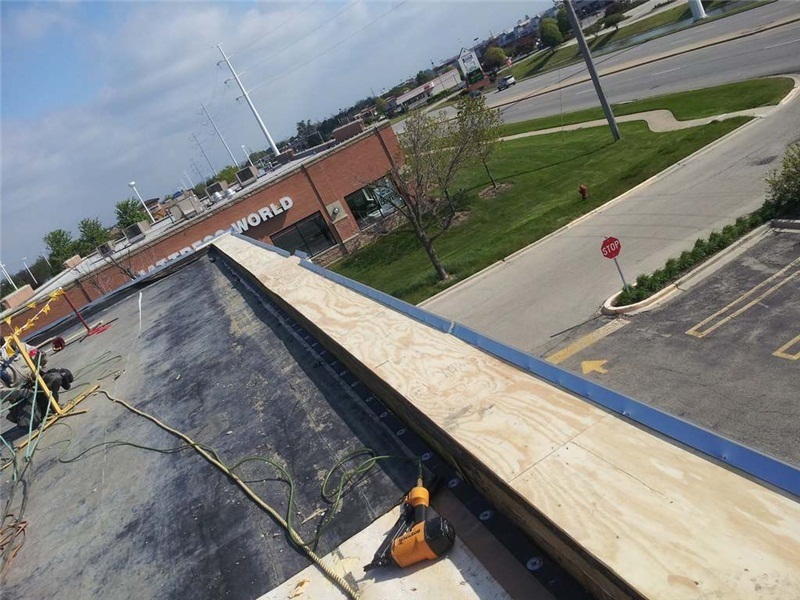 EPDM has been used in commercial roofing for almost a half a century and continues to be a material of choice due to its long life cycle and installation versatility. 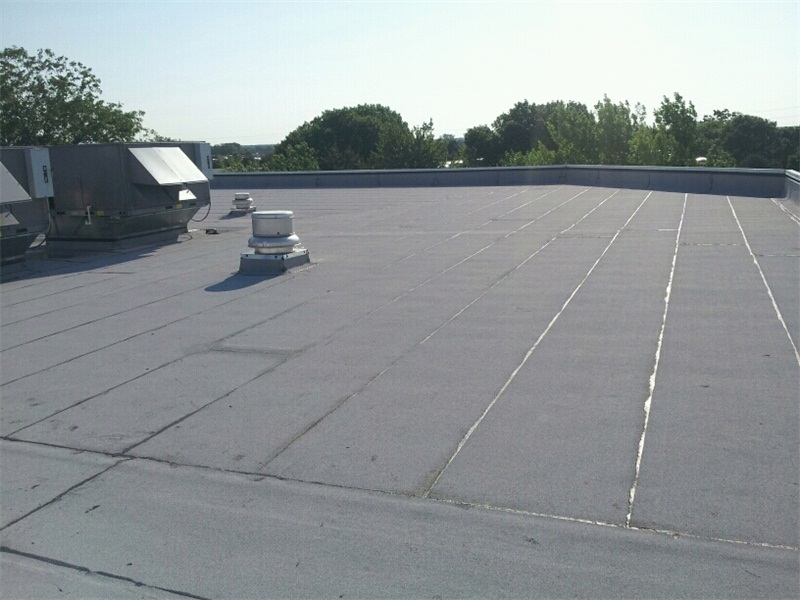 TPO is the brand name for thermo-plastic polyolefin or Thermal Polymer Olefin. 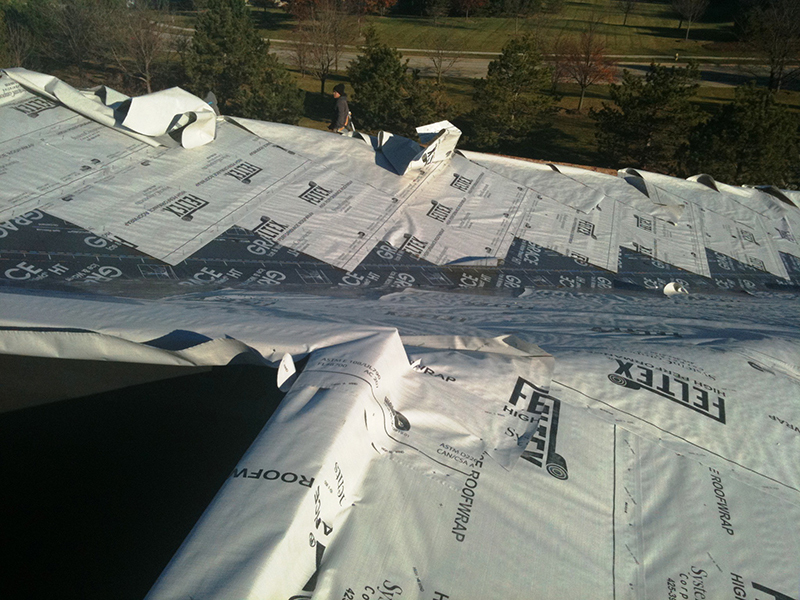 TPO is one of the lightest, most recyclable materials on the market. 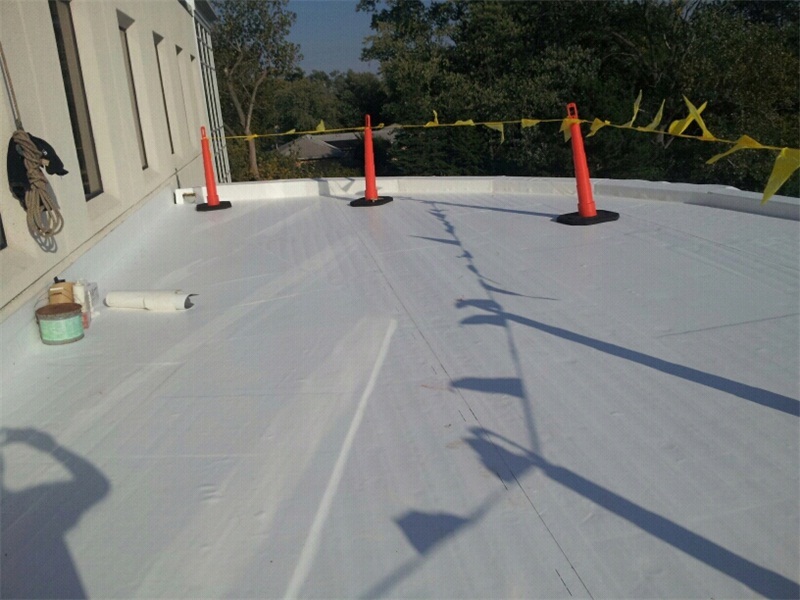 With a built-in, Ultra Violet protection, it is also one of the most weather-resistant materials on the market. 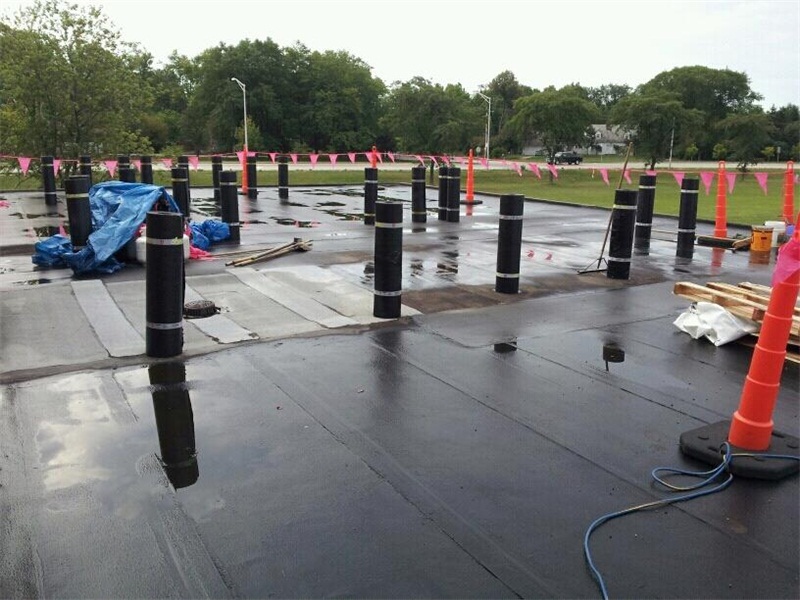 Modified Bitumen Modified Bitumen (MB) roofing is an asphalt-based, close cousin of the Built-up-Roof (BUR) designed for buildings with low-slope or “flat” roof structures. 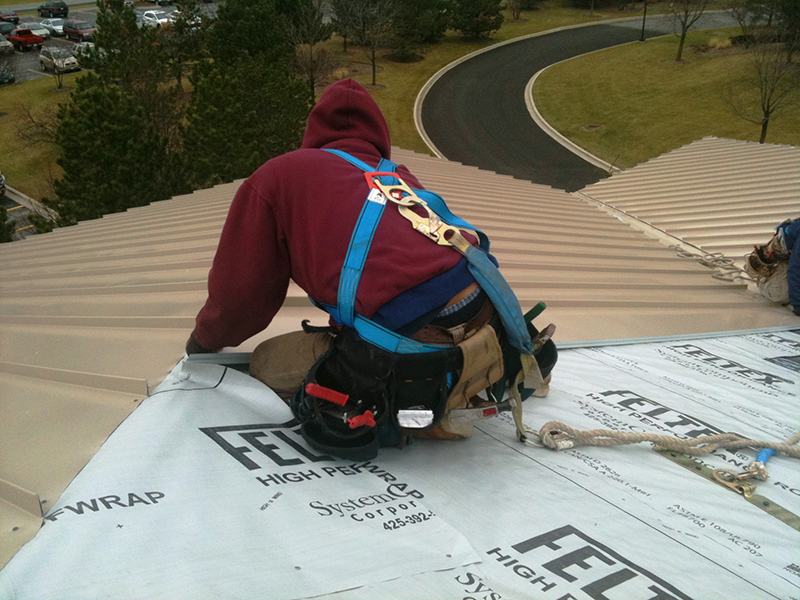 Architectural Sheet Metal is a specialized type of metal roofing, typically involving steep slopes. 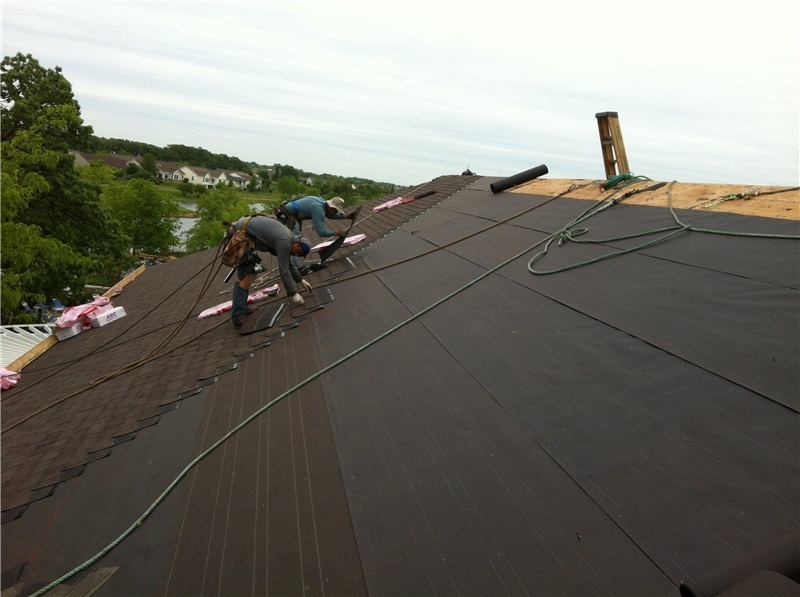 These roofs feature custom fabricated sheet metal flashing and trim.